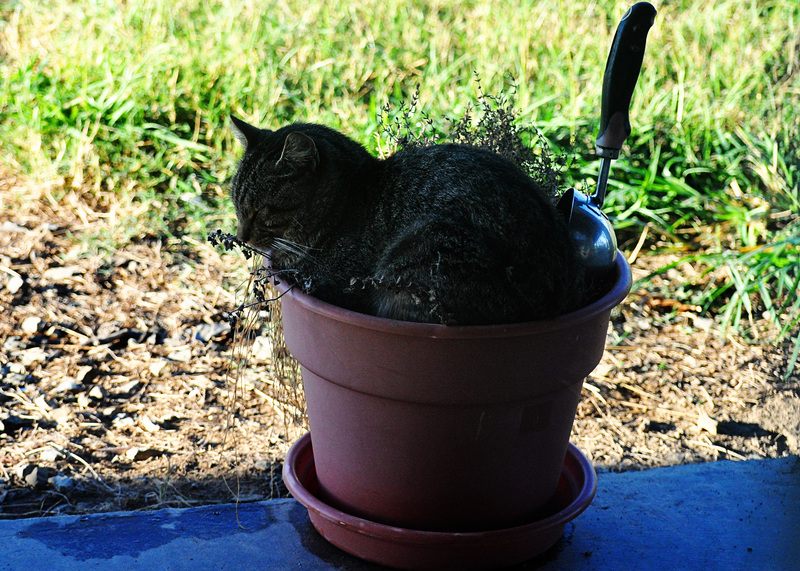 I just know no one has tried to grow a cat in a flower pot before. This cat appears to flourish in his tub. Just making a small presence today. A busy week keeps me from this venue as I continue to edit the WIP. Today I learned heaps at a local writer’s conference. Time for only a few short words this evening… accompanied by some pictures. Can’t help it about the pictures. 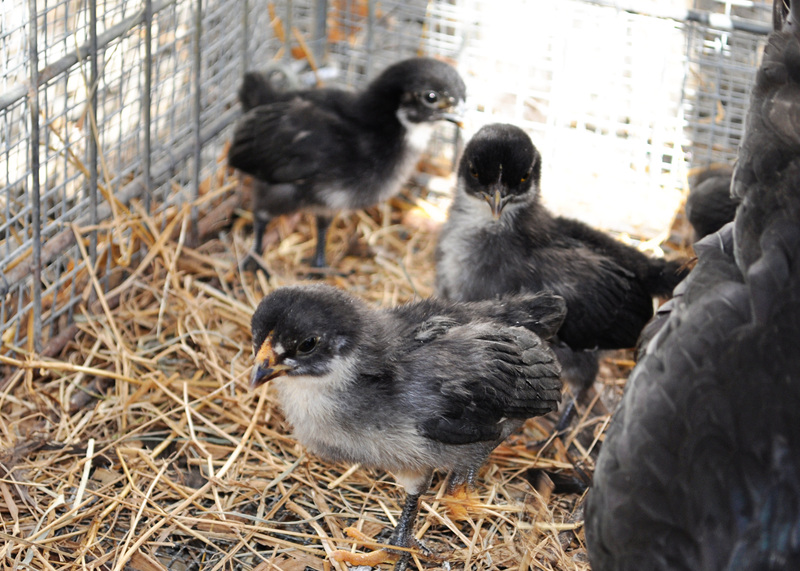 We have new chicks. Yeah!! 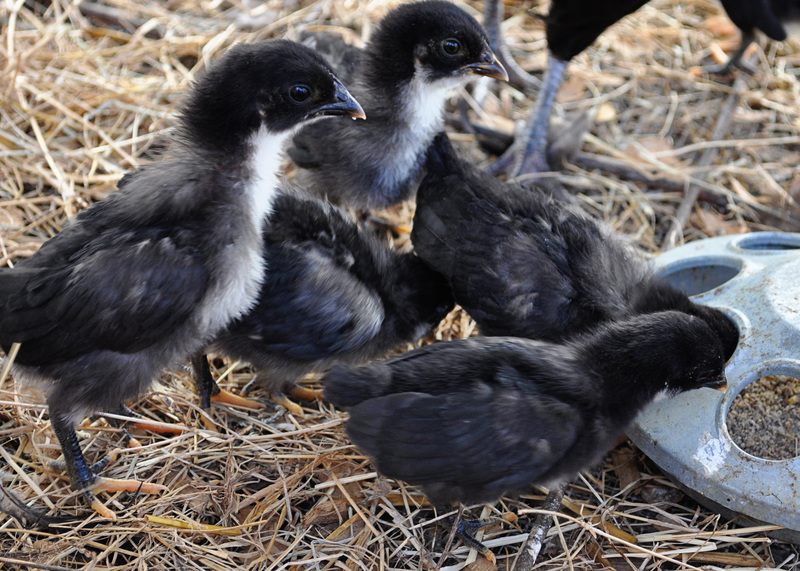 After the near decimation of our small flock, our last hen layed and hatched this little brood. Much to my joy they flourish to replenish our flock. 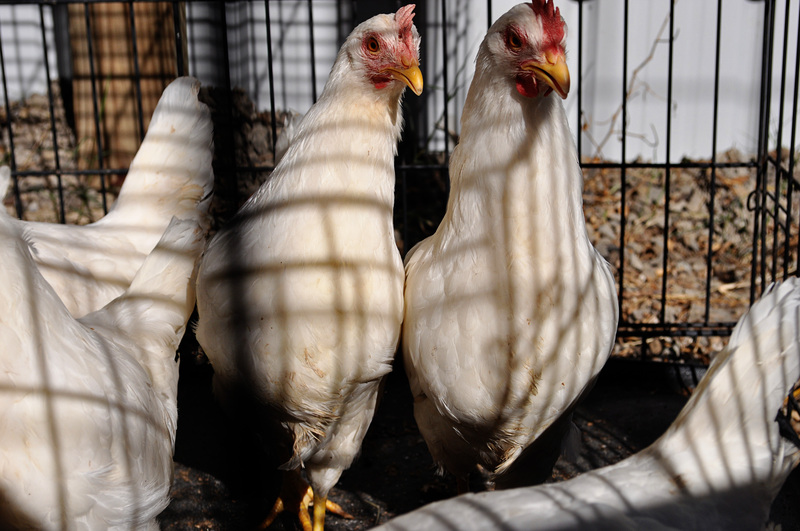 The weather today is amazing and C-Man bolsters our flock with a half dozen new hens. I welcome the fall and all it brings with it. How goes it your little piece of heaven, friends? I always enjoy your posts, but as I have a bird phobia…this one freaked me out! lol. Have a good week and hope you get lots done on your WIP! Brinda, they are harmless, stupid and harmless, but soooo entertaining to watch when they roam our farm. Have a great day.